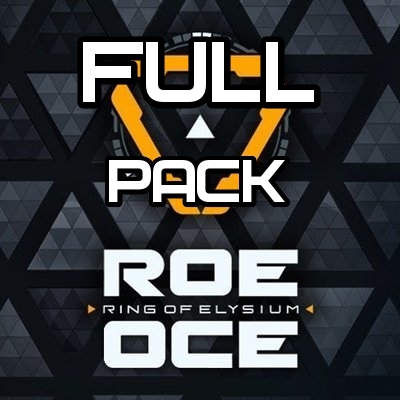 I ask you to pay attention to the fact that the return in the game ROE is random, in this regard, it is not possible to make a macro perfectly to the point, but randomly compared to the game PGG is not large and it is more convenient to play ROE with macros in one place! If you want to use additional modules, you need to adjust the sensitivity for them in the game. Adjustable depending on which leads the sight vertically, you increase or decrease the sensitivity. If the scope leads up - increase, if down - reduce! These macros are suitable for x7 / bloody mice (mice with integrated memory). Using ordinary mice with various emulators is at your own risk.